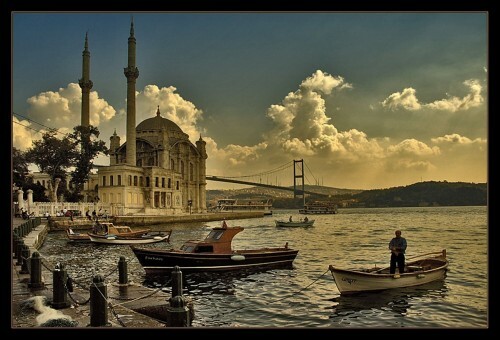 Cheap flights from Italy to Turkey: Istanbul for €79! This Turkish low cost airline now reduced prices between Milan Bergamo, Bologna, Rome and Istanbul and you can buy tickets from €79.98! Travel dates are from October 2014 until March 2015. « Cheap flights to Florida: Miami for only €399!